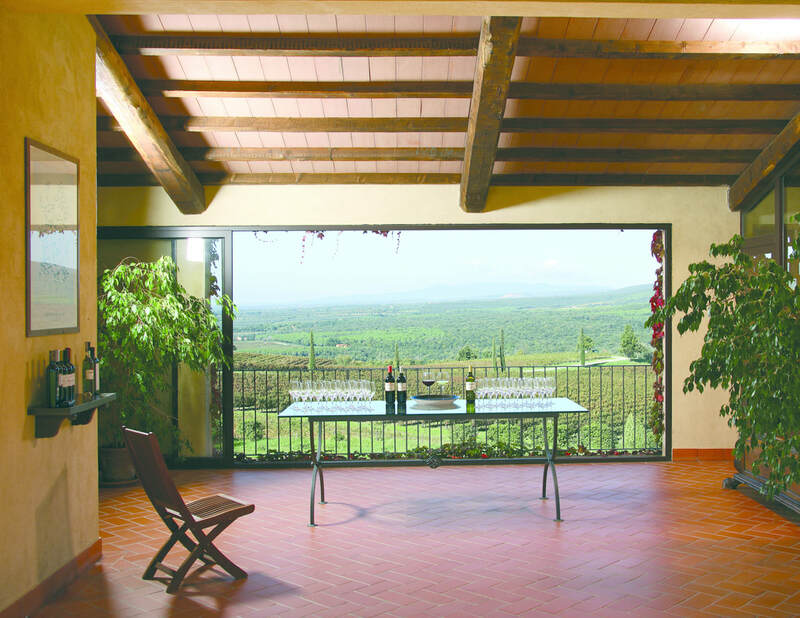 Historically, Grattamacco is considered to be a very important estate of Bolgheri area, not only because it is amongst the oldest here, but also because of its early influence on general development and winemaking style of entire area. Since 2002 Grattamacco estate is under control of Collemassari Spa, whose Swiss based owner and chief executive Claudio Tipa can feel safe about his Bolgheri investment. Company also controls Montecucco based estate Castello ​​ColleMassari.